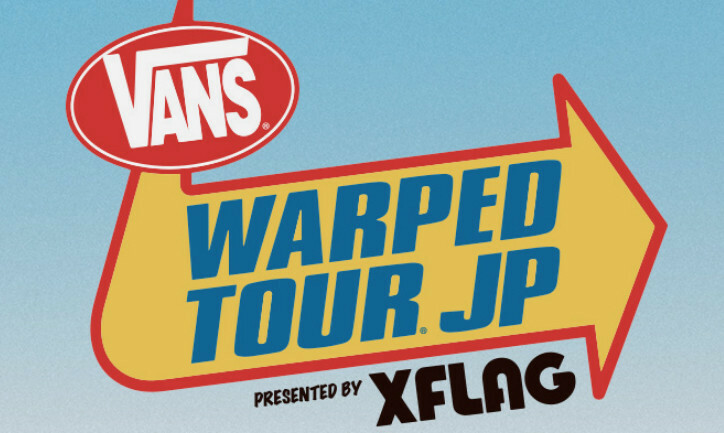 Korn, Limp Bizkit, Issues, Of Mice & Men, Tonight Alive and loads more will play this year's Vans Warped Tour Japan. The event will take place Saturday March 31 and Sunday April 01 in Chiba's Makuhari Messe convention centre. A little while back we spoke to Kevin Lyman about Warped Tour's final US cross-country run, and you can read what he had to say here.